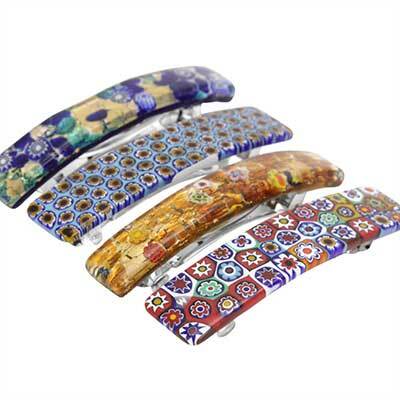 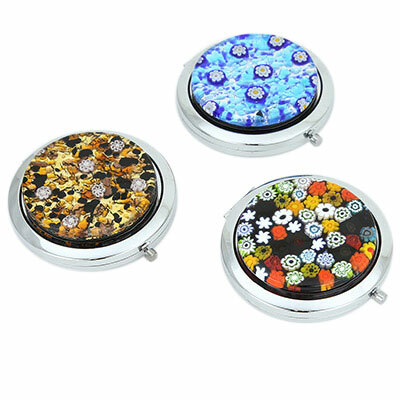 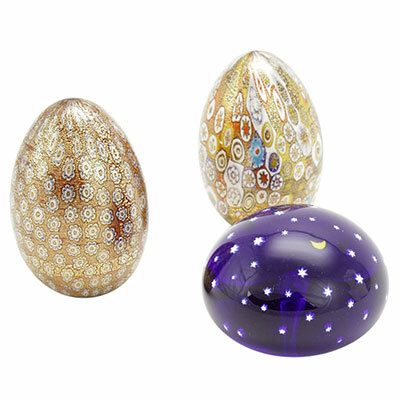 Fine Murano Glass hairclips, keychains, pill boxes, letter knives, and paperweights make every day more colorful and bring beauty and style into your home or office. 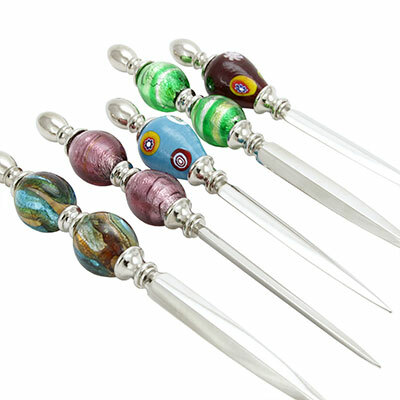 Small tokens of Venetian artistic tradition, these Murano glass accessories offer unique looks and a way to enjoy the elegance of Venice long after you leave. 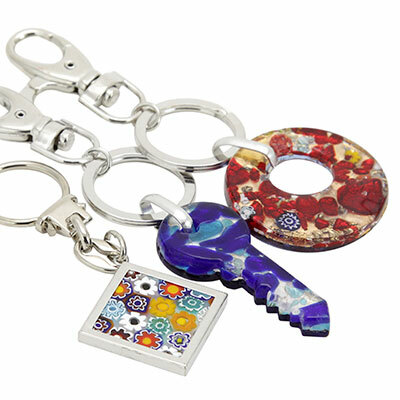 When you search for original gifts that speak to the recepient's heart and soul, our Murano Glass personal and office accessories are exactly what you need. 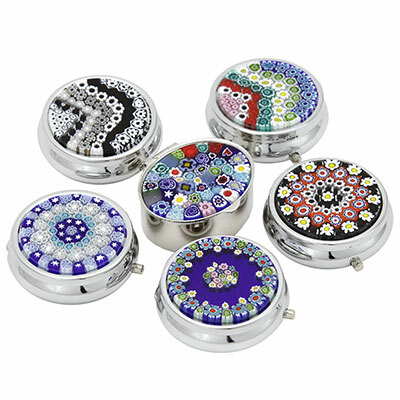 Far from being use-and-throw-out gifts so prevalent in today's world, these pieces have lasting appeal and become treasured family keepsakes.